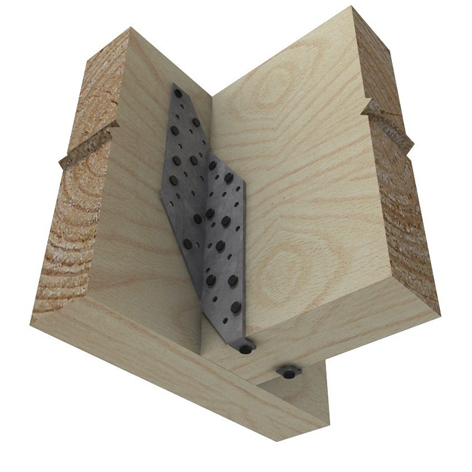 Pryda Split Joist Hangers are: – suitable for any practical thickness of timber beam. 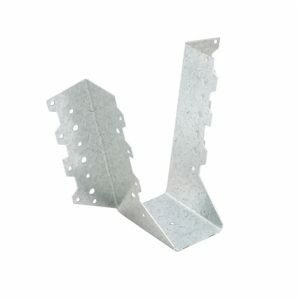 – manufactured from heavy duty (1.6 mm) steel. 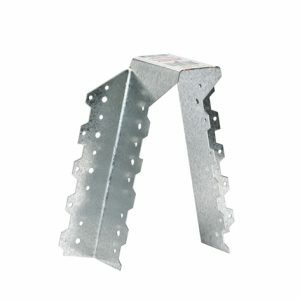 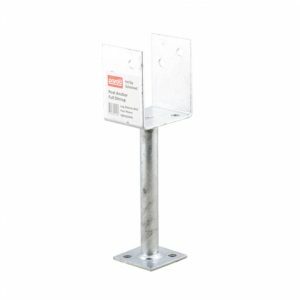 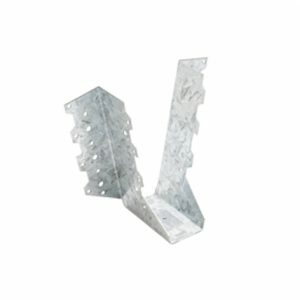 Suitable for connecting a timber beam/joist to another beam at right angles.